Summerlin Farms is a 320 acre family farm outside of Thorndale, Texas, that raises natural, pasture raised beef for sale to the public. 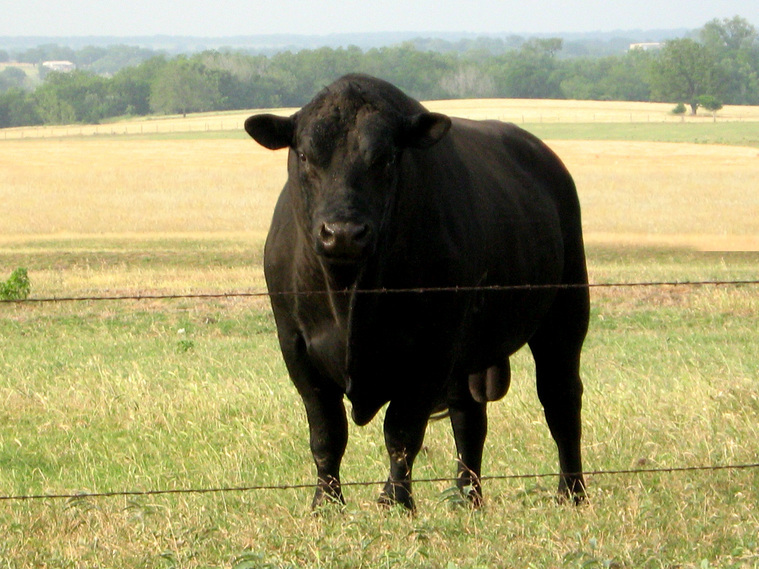 Our Natural Beef is defined by the USDA as minimally processed with no artificial ingredients or preservatives. It is also hormone and antibiotic free. Our cattle happily roam the pastures and graze on native and improved grasses. Hay and winter forage are added in the winter months. During drought conditions, the calves diet is supplemented with grain. There is less total and saturated fat, cholesterol and calories. There is more Vitamin E, Vitamin C, Beta-Carotine and Omega-3 Fatty Acids. that same comfort with our customers. We want to do our part to sustain the environment.